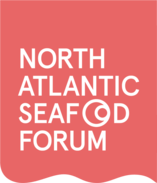 Skaginn 3X is thrilled to be among the companies representing Iceland at the 2019 North Atlantic Seafood Forum, which has selected Iceland as this year’s featured nation. As a global leader in seafood processing technology, Skaginn 3X has become a symbol of Iceland’s dedication to sustainability, quality and innovation. 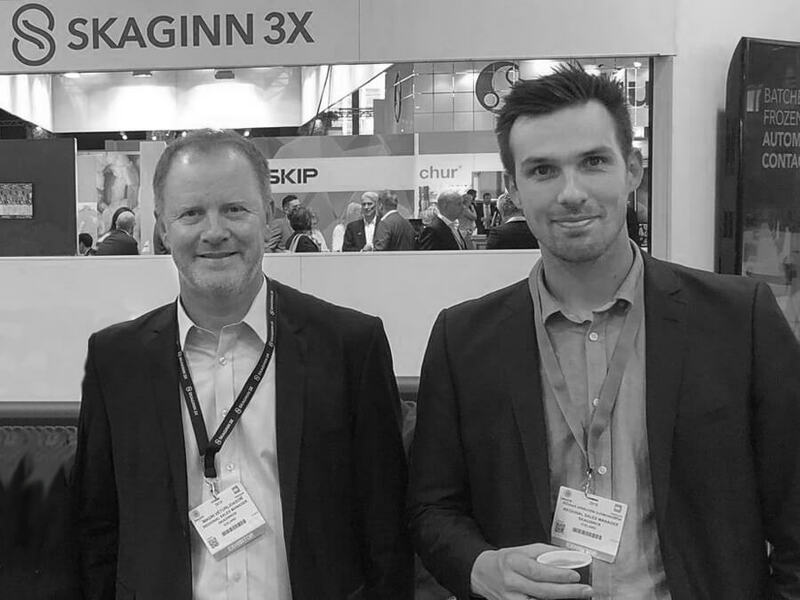 Representing Skaginn 3X at this year’s forum will be Magni Veturliðason, CEO of Skaginn 3X AS in Bodø, Norway, as well as Ragnar Guðmundsson, Regional Sales Manager for the UK and Scandinavia. Please use the form below to book a meeting with Magni or Ragnar and find out more about how Skaginn 3X is harnessing Icelandic experience and expertise to build the future of food processing technology.